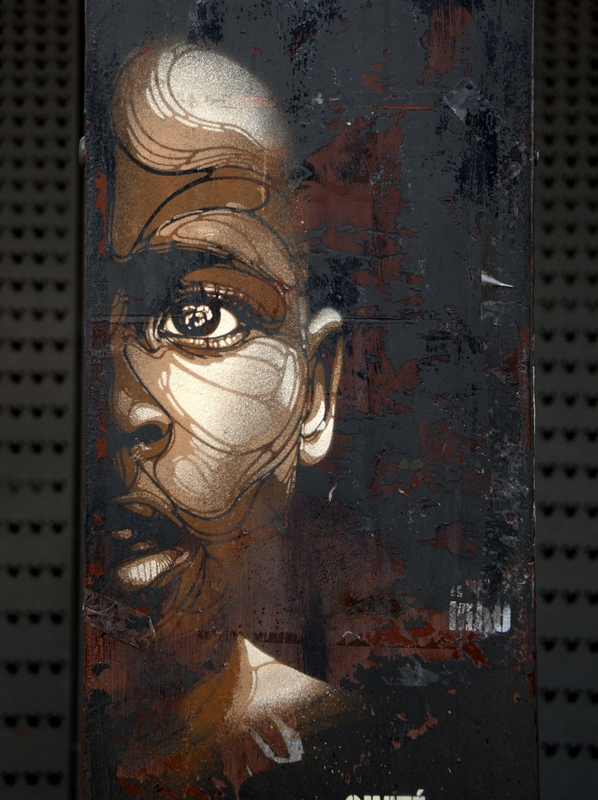 Street Graffiti Art designs are often associated with urban culture and hip-hop which emerged in the late 60's captivating our visual world. 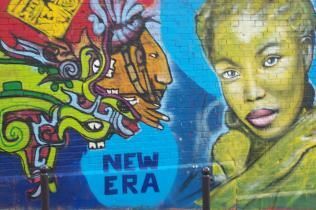 It takes away preconceived ideas of non-conform and popular art fundamentally opposed to consumer society and artistic and public institutions. 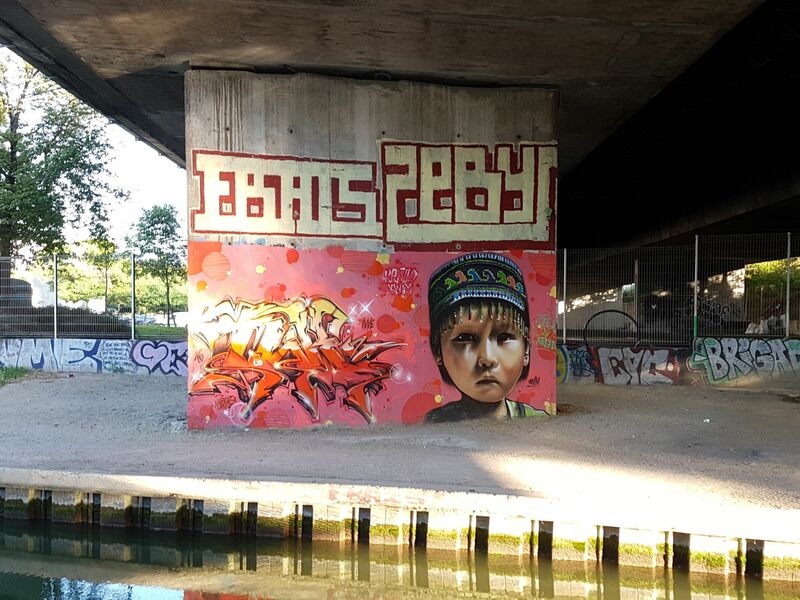 This mode of controversial art-expression that was practiced in secret, anonymously, with an ephemeral objective and often conveying a political message, is now open to a wider audience. 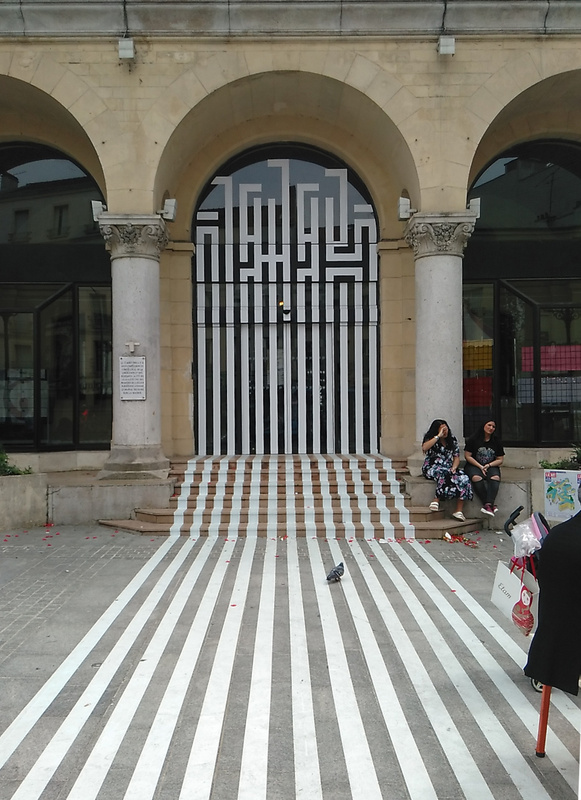 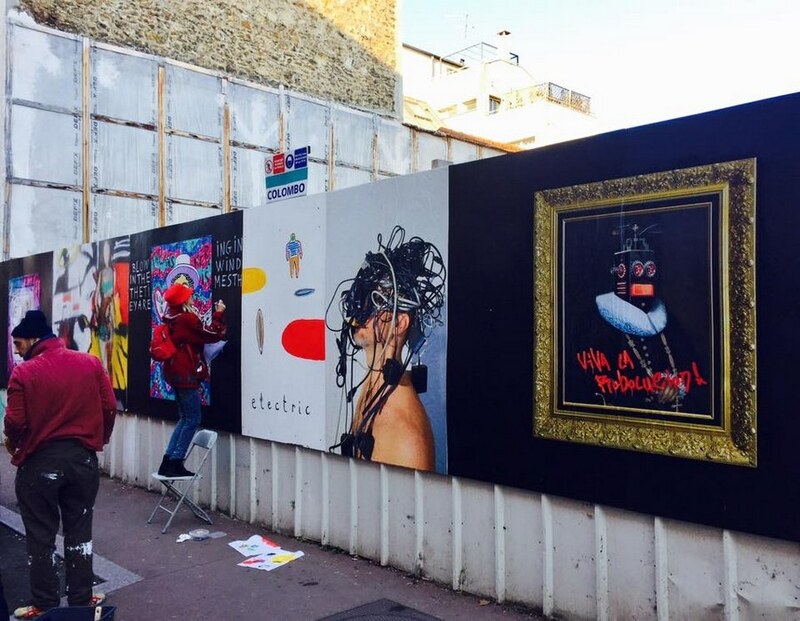 Art is at the corner of the street, art is present on the walls and gardens of the capital to familiarize young designers with the different districts in Paris. 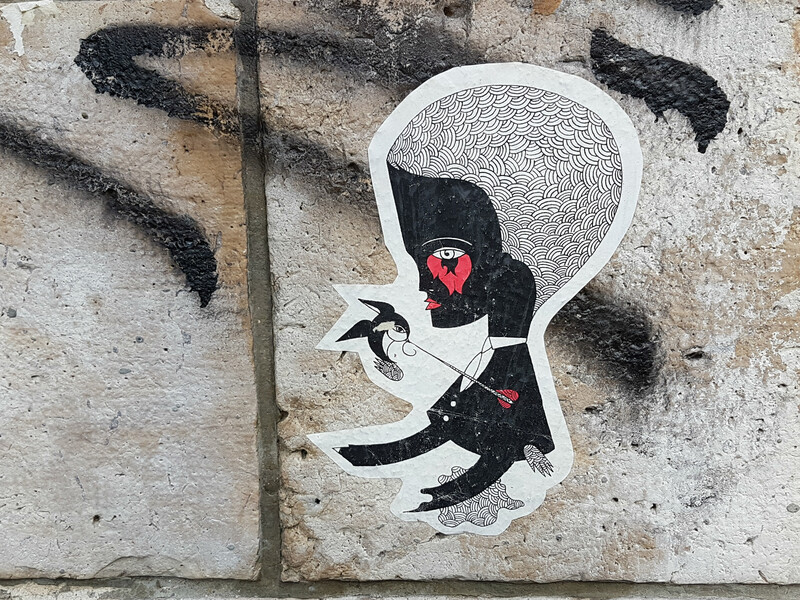 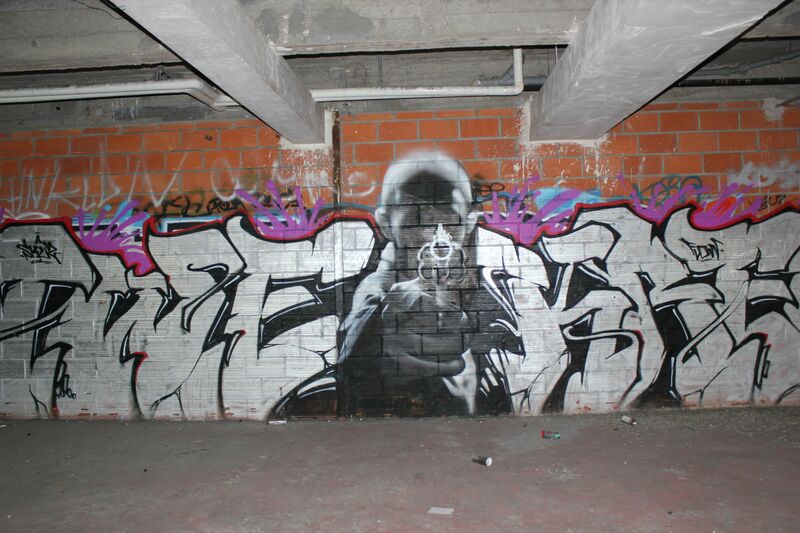 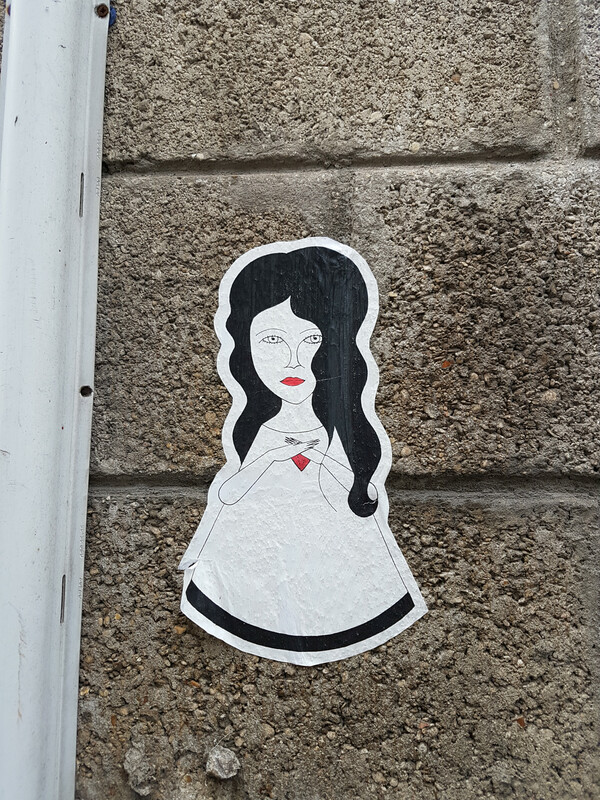 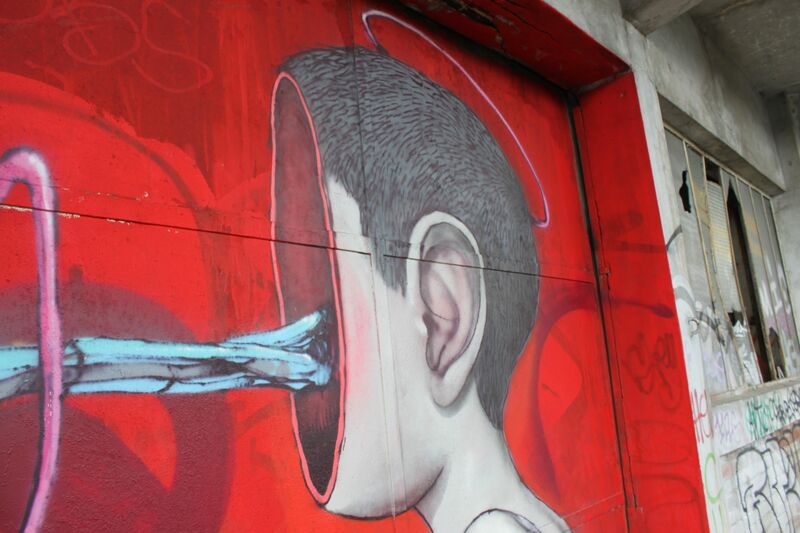 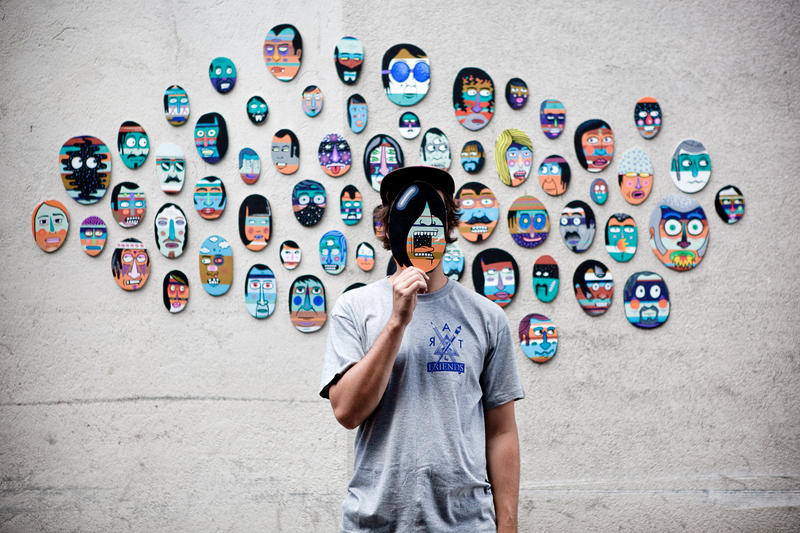 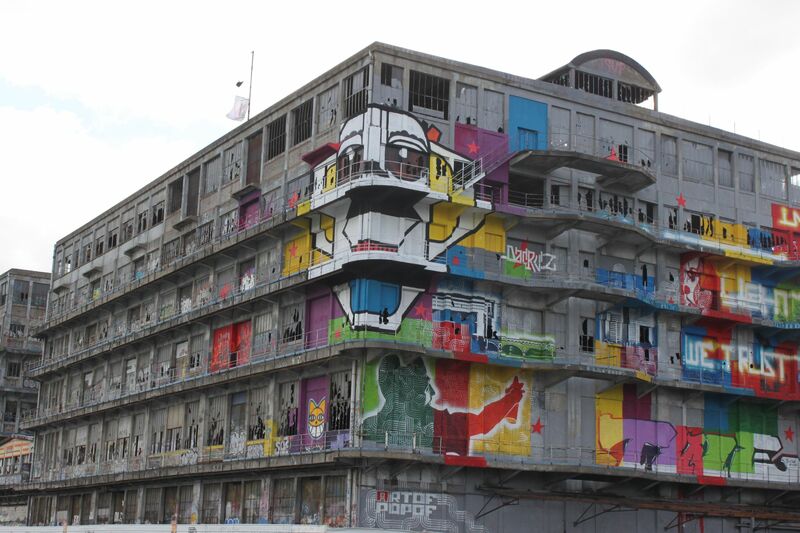 The Paris tourist office has made a list of many spots of street art in different districts. 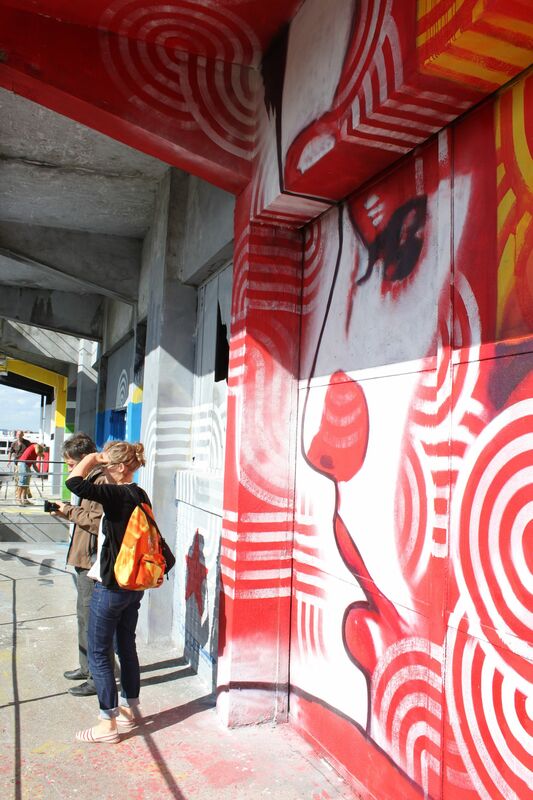 You will discover sculptures, wall paintings and more. 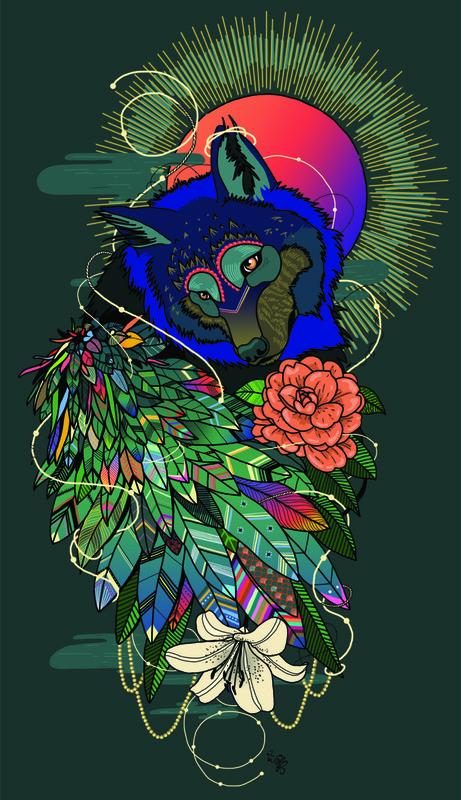 And of course it’s free for you to enjoy! 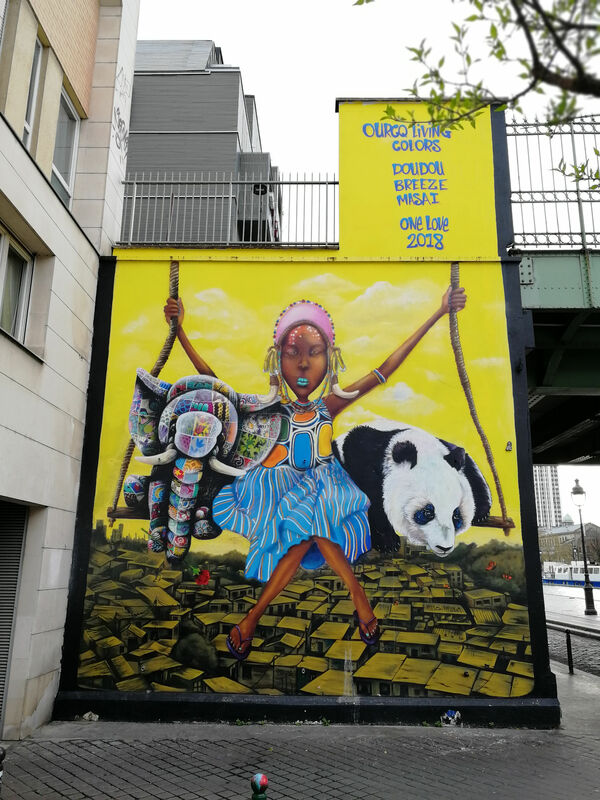 As street art pops up and disappears all the time and to better understand and appreciate this art, Seine Saint Denis Tourism offers the best way to meet, interact and to see street art; go on a guided tour with the artists, follow the steps of Graff artists - Dacruz, Artof Popof, or Thom Thom. 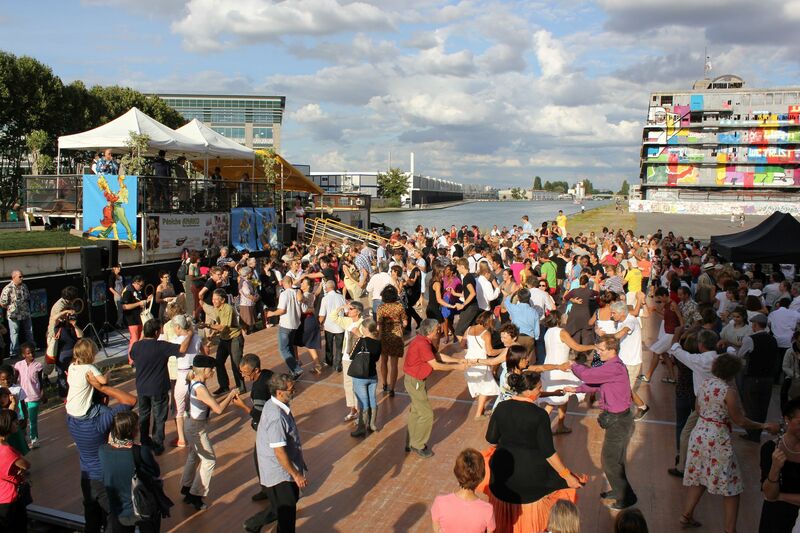 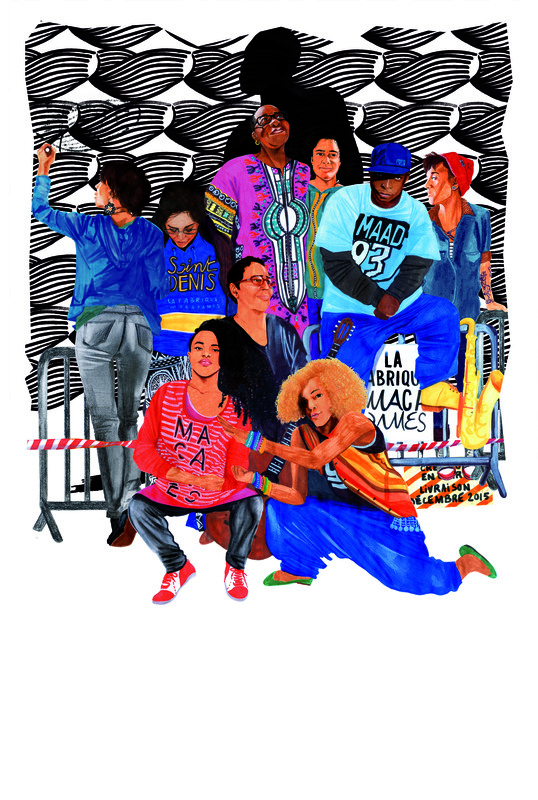 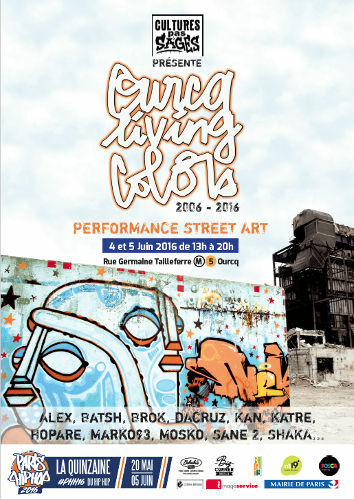 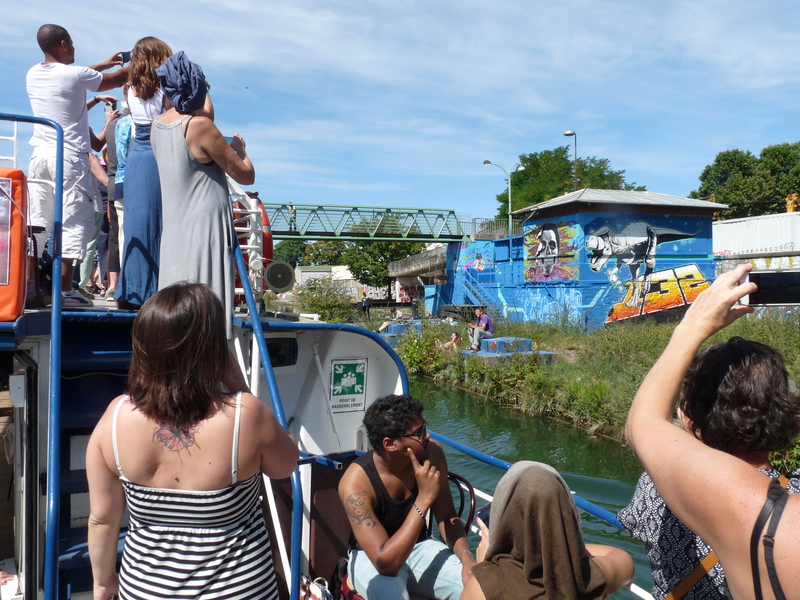 Every summer, L'été du Canal - Canal de l’Ourcq festival strongly focuses on street art. 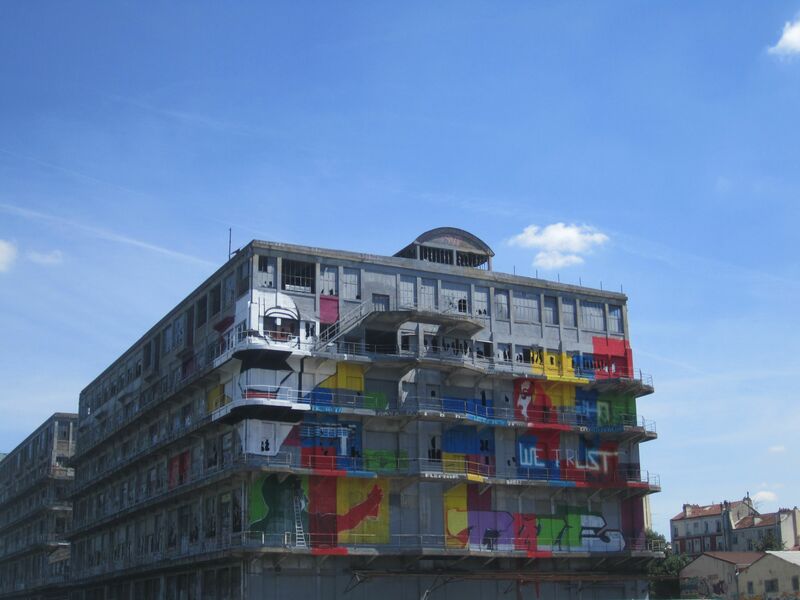 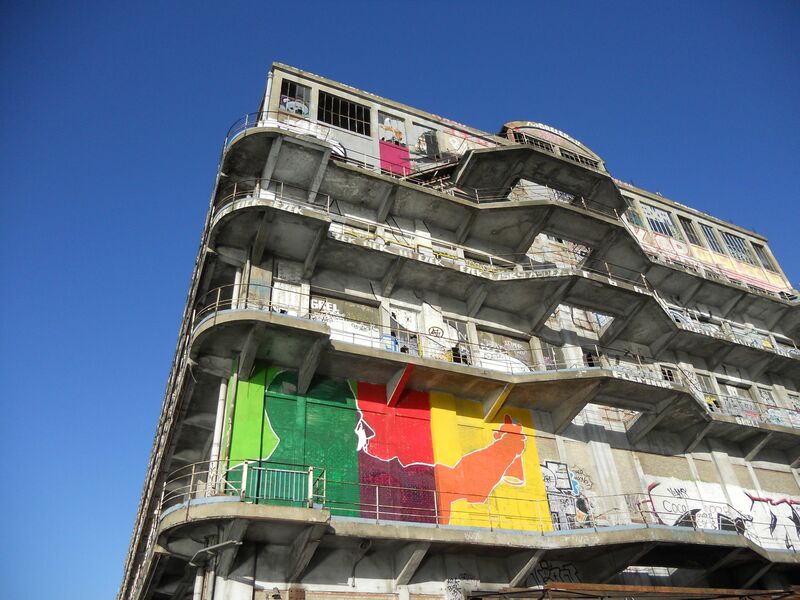 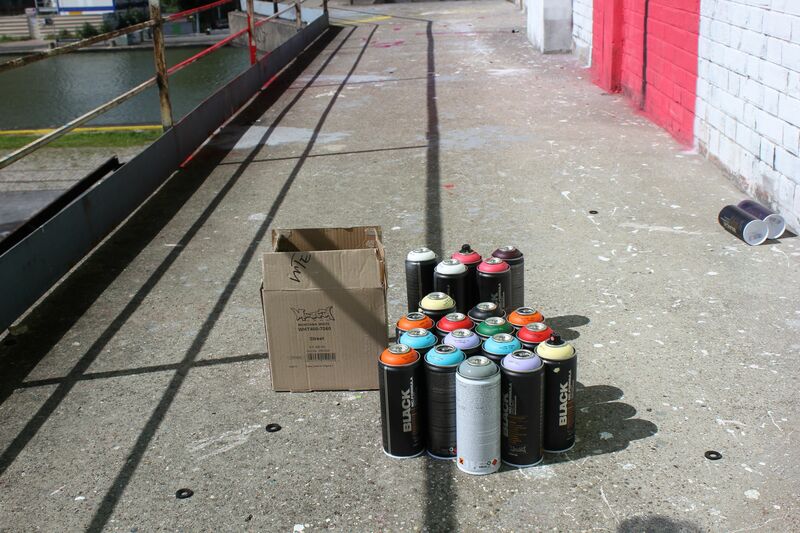 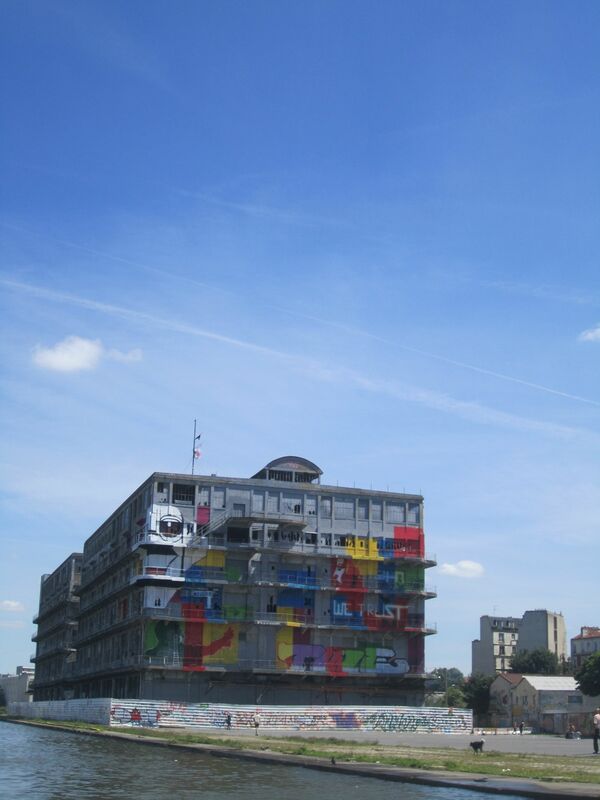 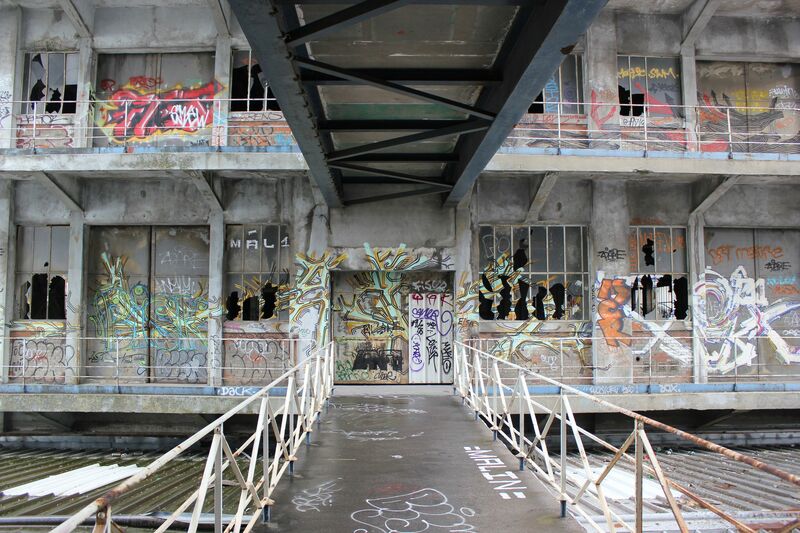 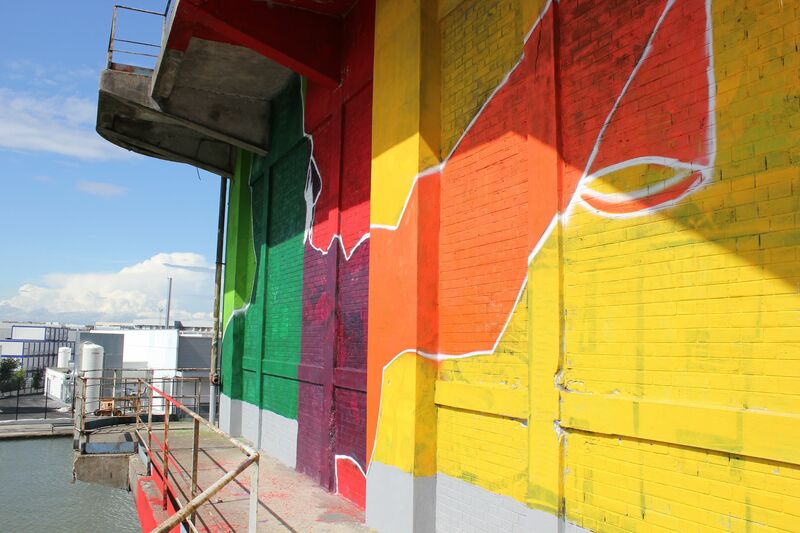 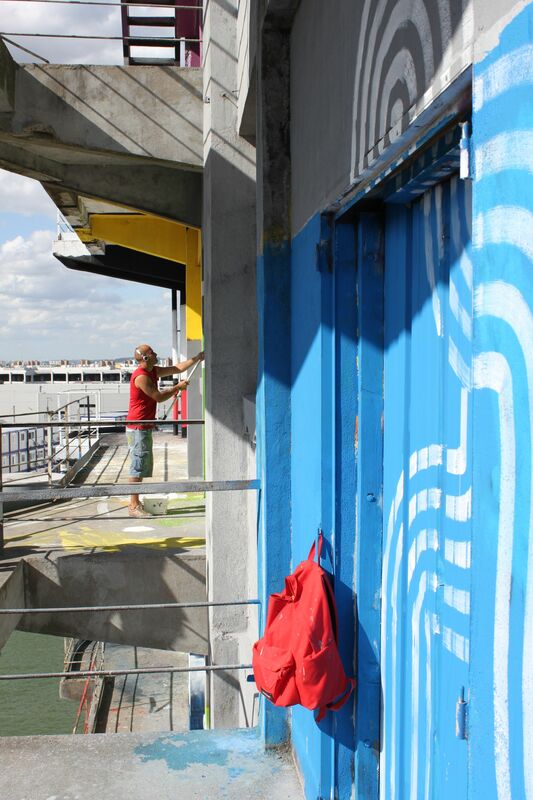 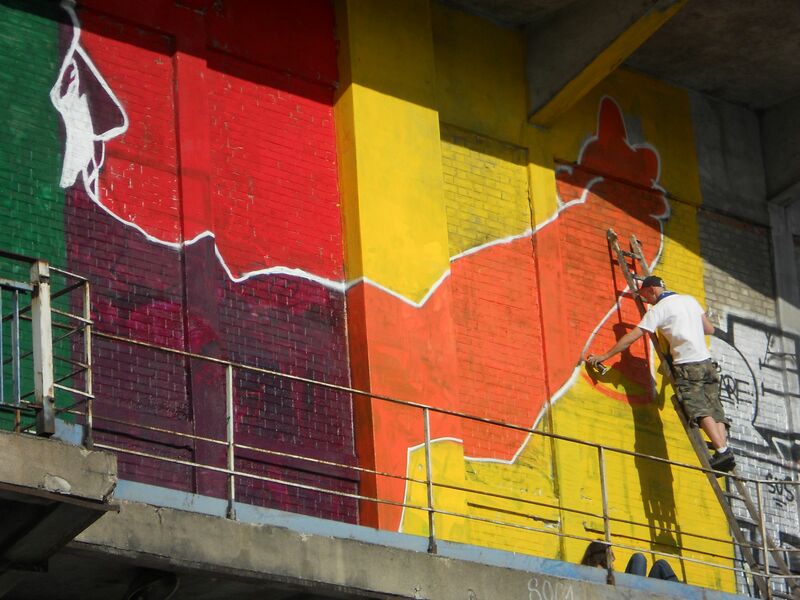 In 2012, graffiti artists from the Podama Association took up the challenge launched by Seine-Saint-Denis tourism to graff the iconic industrial building in Pantin, now headquarters of BETC, by carrying out a monumental and impressive work of art. 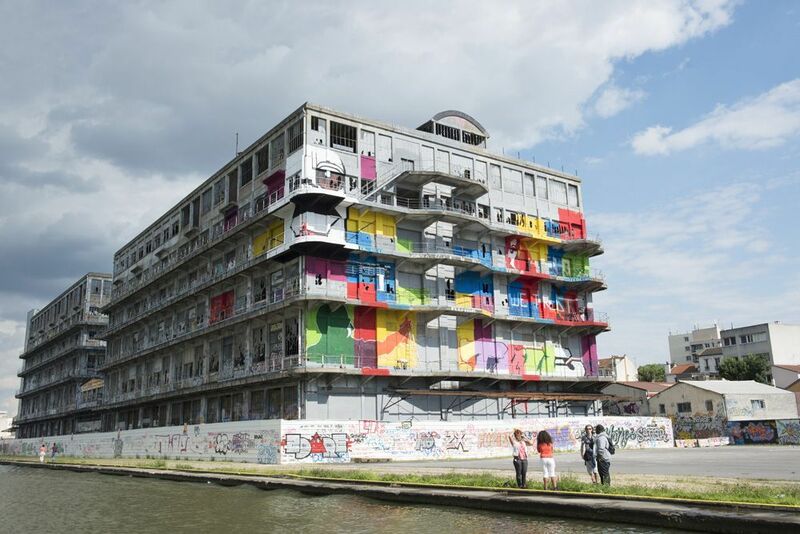 In 2013, the global participatory project initiated by artist JR, transformed Canal de l'Ourcq into a giant work of art for two months with 300 immense portraits of people who work or have worked along the canal. 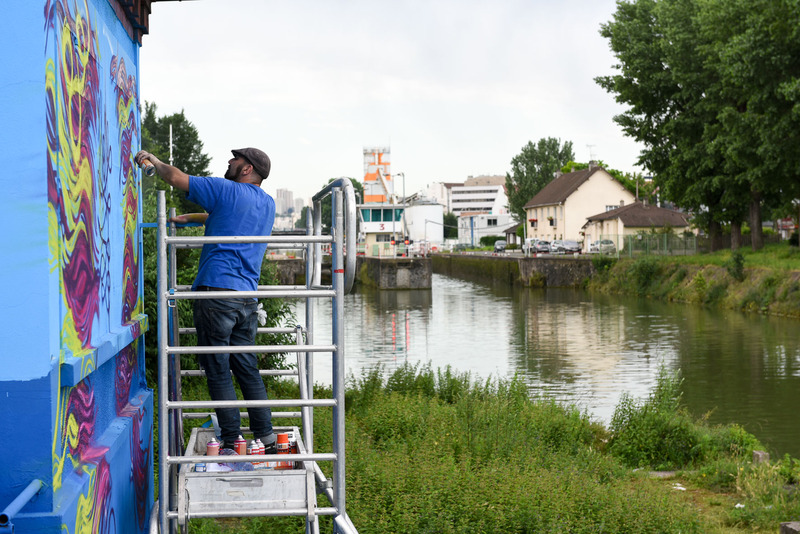 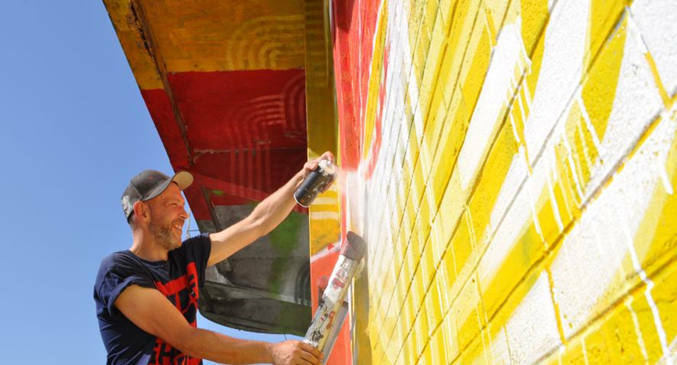 In 2014, 30 famous urban artists invested 10 km of the banks of the canal that connects Paris 19th to Aulnay-sous-Bois: chimneys, posts, telephone booths, truck-mixers, works of all sizes were dotted along the trail to create a journey through art. 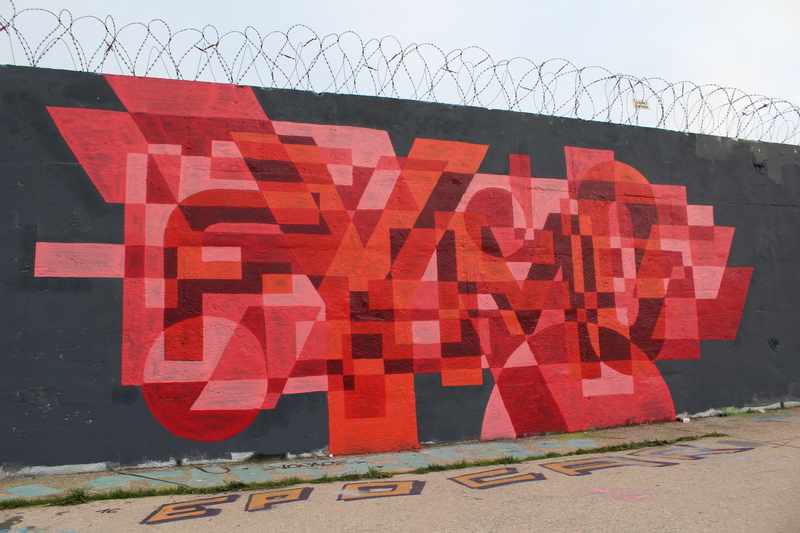 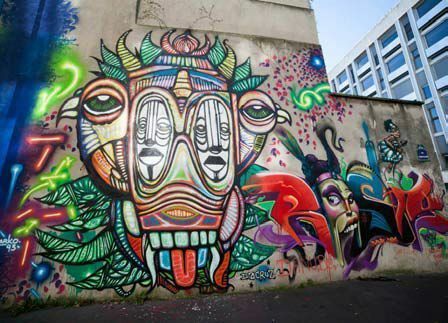 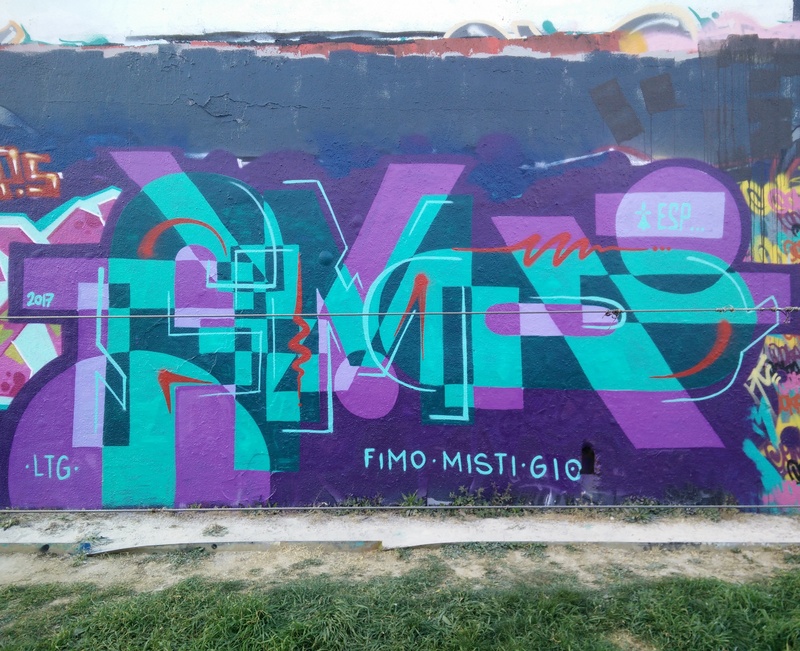 Other street art tour providers exclusively devoted to street art are "festivals Kosmopolite" in Bagnolet, take a look at the interactive map of street art in Bagnolet and "Rue des arts" at Aulnay-sous-Bois. 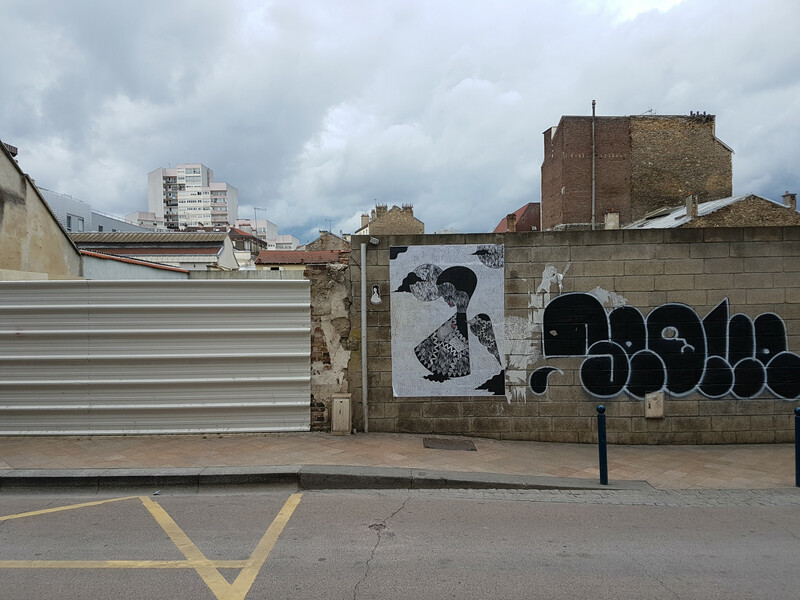 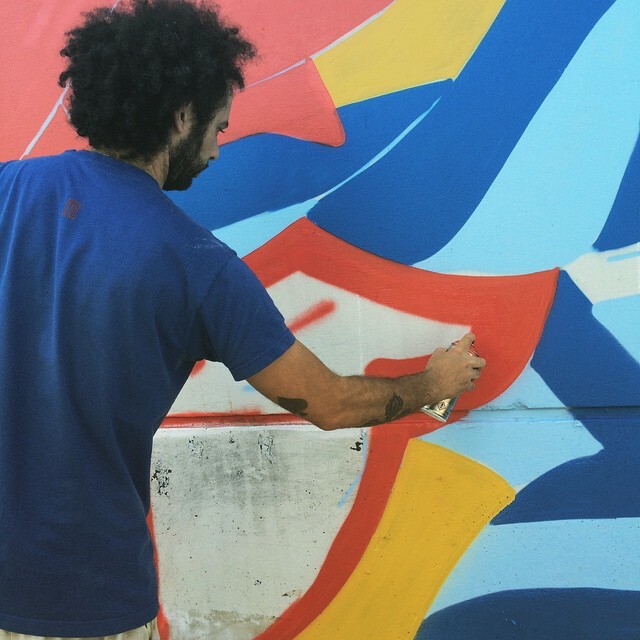 The Lilas also propose a street art walking tour that presents the world of Atlas, a worldwide famous street-artist who plays with calligraphy. 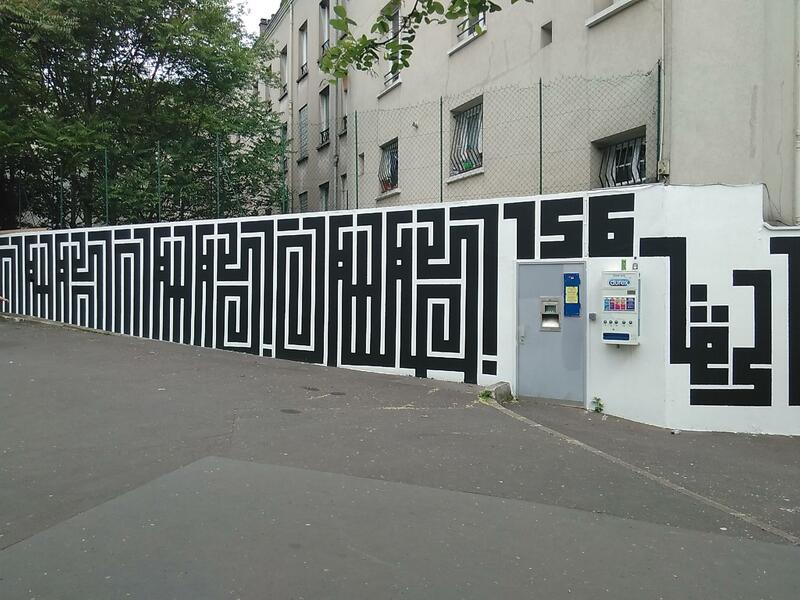 In France, it was mainly in Seine-Saint-Denis that the graffiti art movement appeared thirty years ago in the early mid-80's. 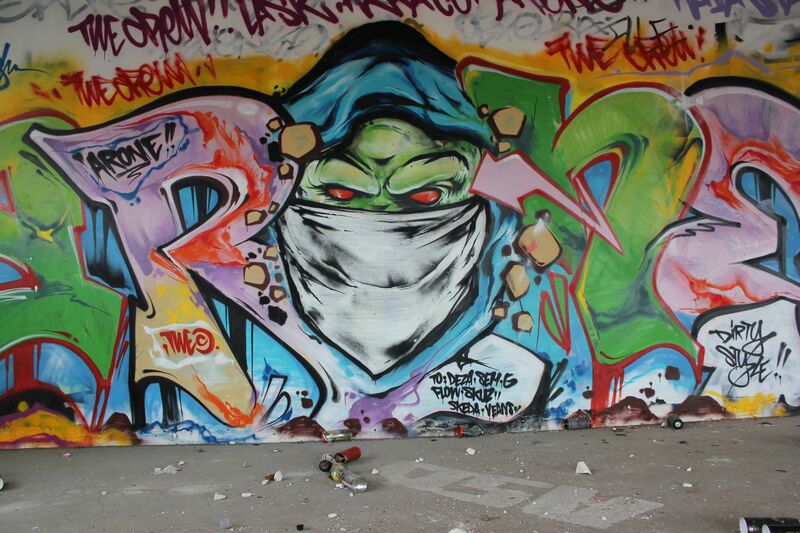 From tags to throwies (throwies are fill ins, often two-color works, solid letters with an outline and shading which closely resemble a larger tag) to “pieces” (wall painting), post-graffiti has truly settled into an art movement in a territory often at the forefront of urban artistic expression. 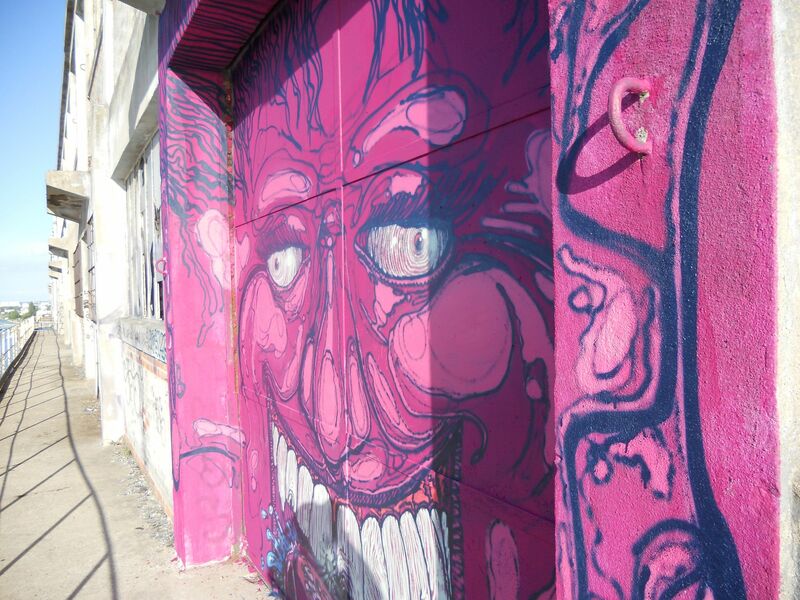 The walls and streets remain the best showcases for street art. 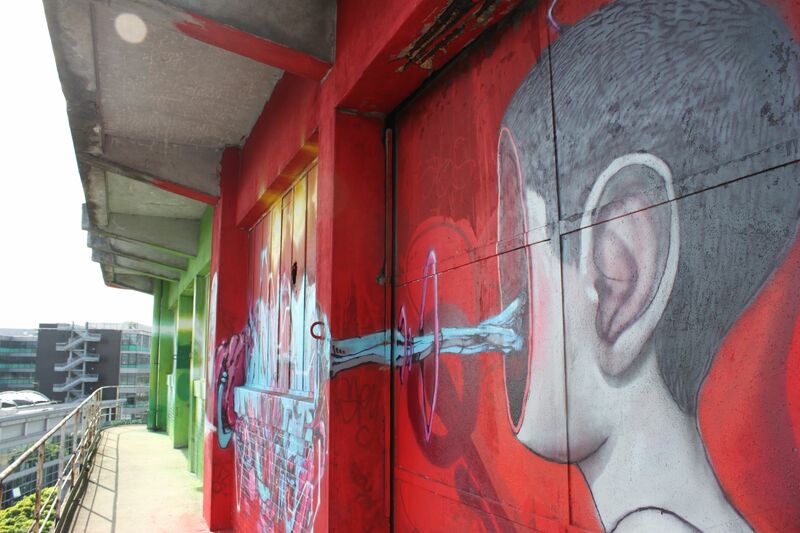 This dialogue between insiders (graffiti was not intended to reach the general public) on the walls of the city has given rise to vibrant street art scenes that generate passionate debates about its purpose, its aesthetics and the appropriation of a public domain for private use. 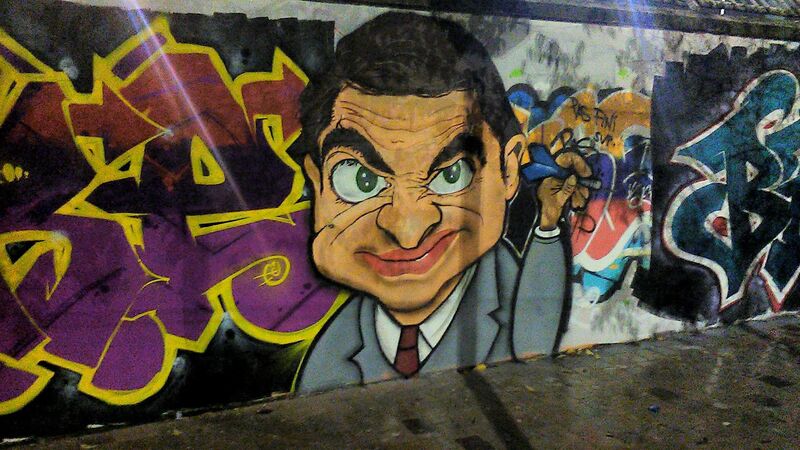 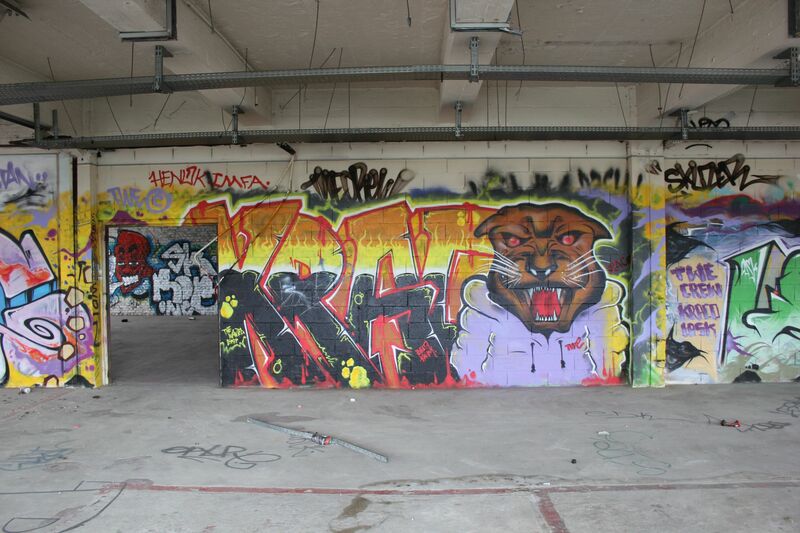 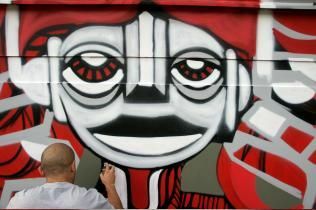 "The problem with galleries is that 99% of street artists use urban art as a springboard to enter into these galleries. 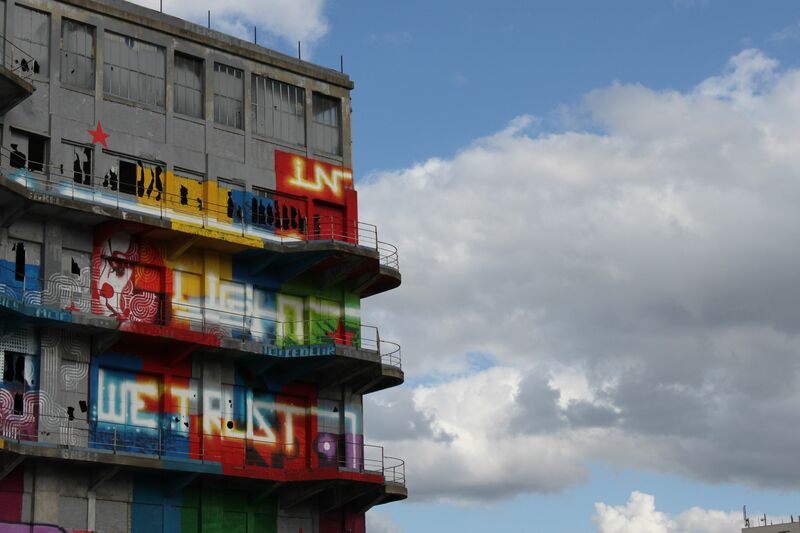 It is a big mistake because their artworks are seen in galleries just by around forty people and by around ten in museums, whilst in the street, over a hundred thousand people will see them, and what gives recognition and essence to a work is the fact of being seen and not to be sold or considered as a work of art in a museum; it is done to be seen by the people". 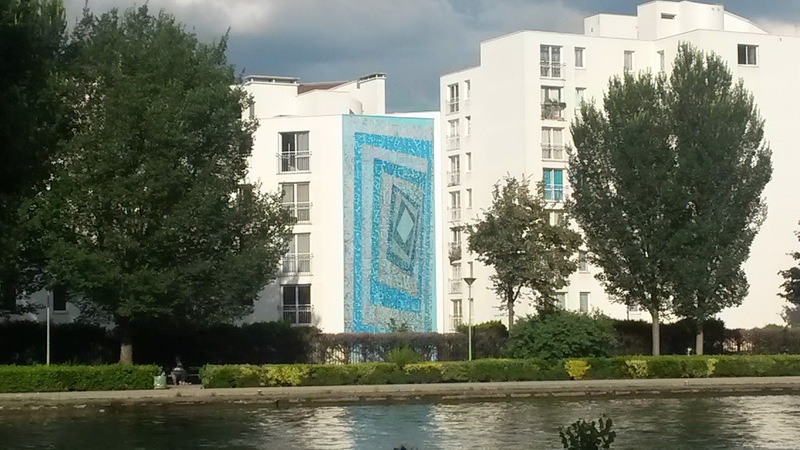 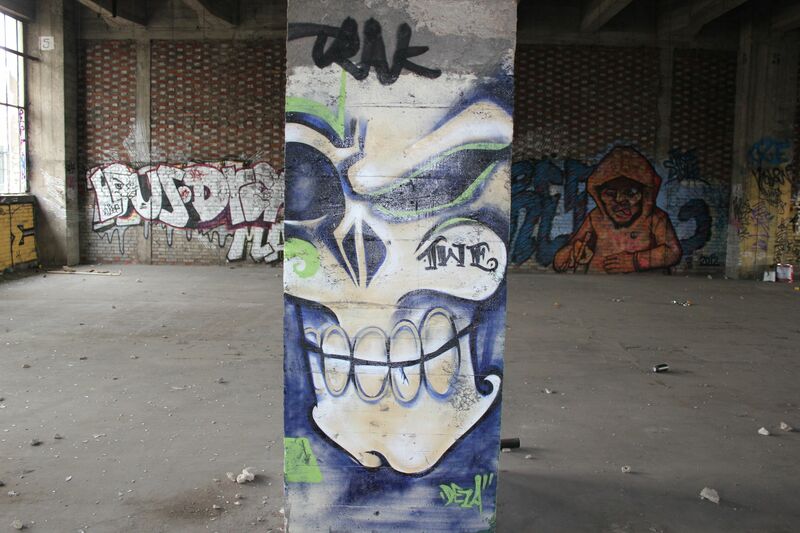 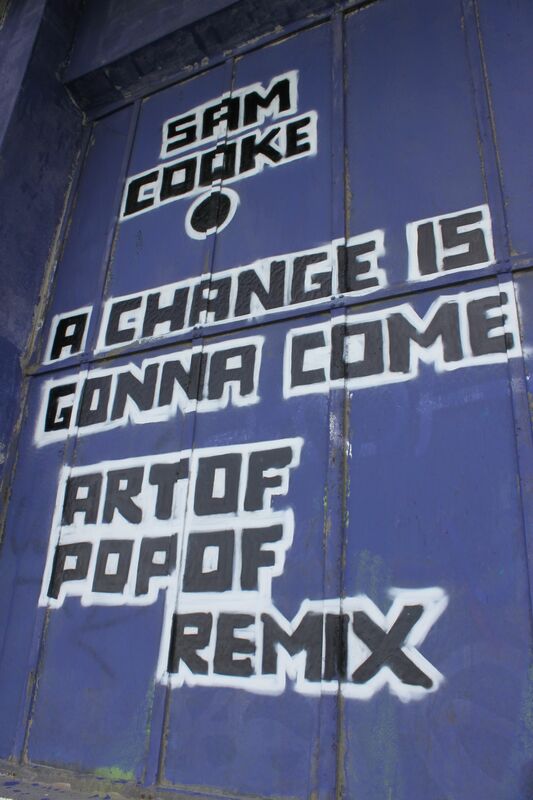 This dialogue between artists and the population is found in many places in Seine Saint Denis in North east Paris. 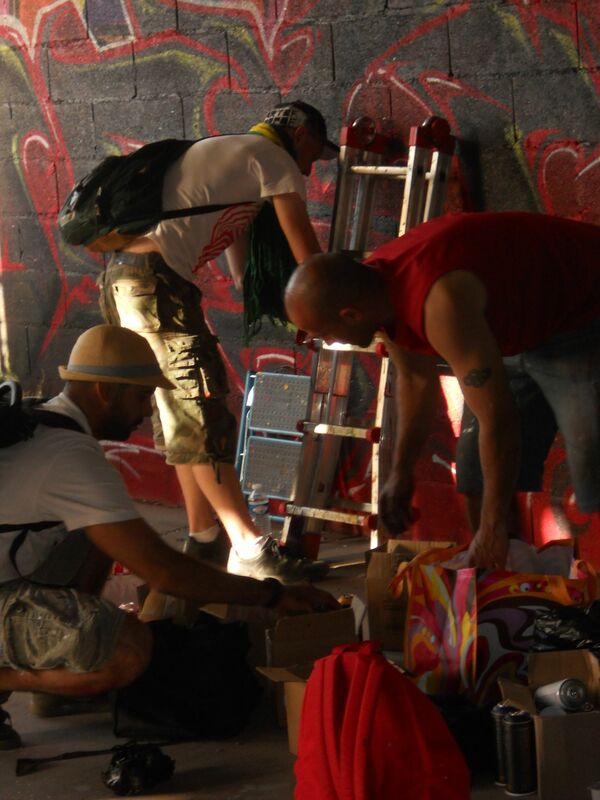 Graffiti artists from around the world come to certain spots in this territory, to invent new images, and new modes of expression interacting with their environment by making a public space their own. 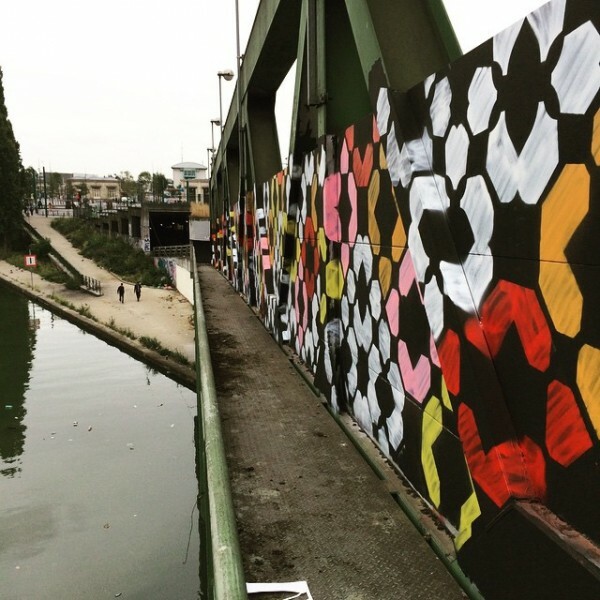 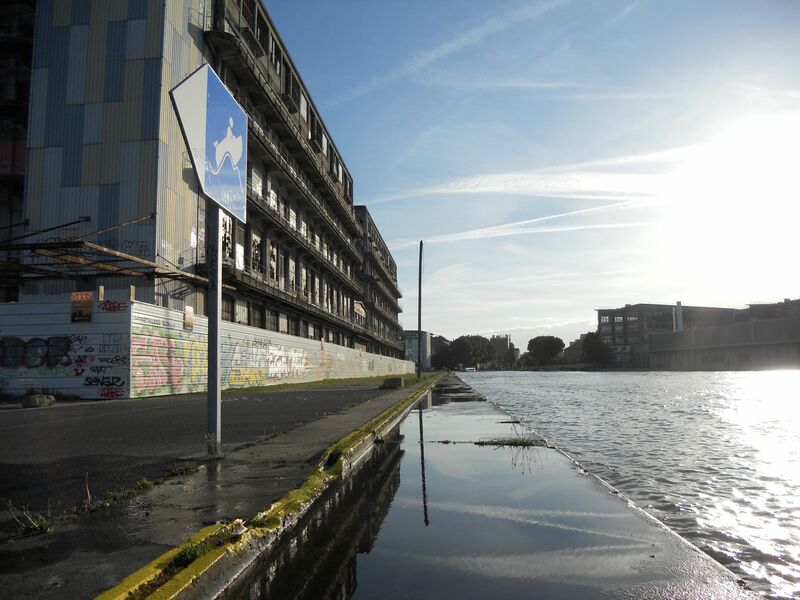 The customs-buildings in Pantin, the walls along the banks of canal de l’Ourcq at Bobigny - Paris 19th, Albatros studio in Montreuil, LeMur - SaintOuen… here are some of the photos of this art that appears and disappears to the rhythm of the town. 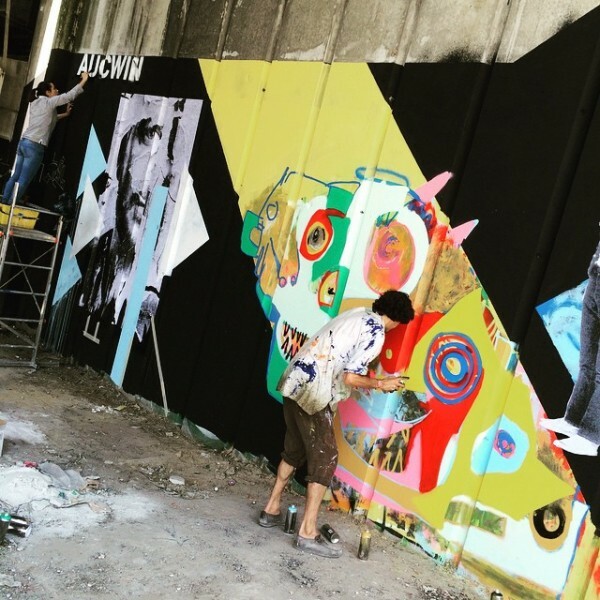 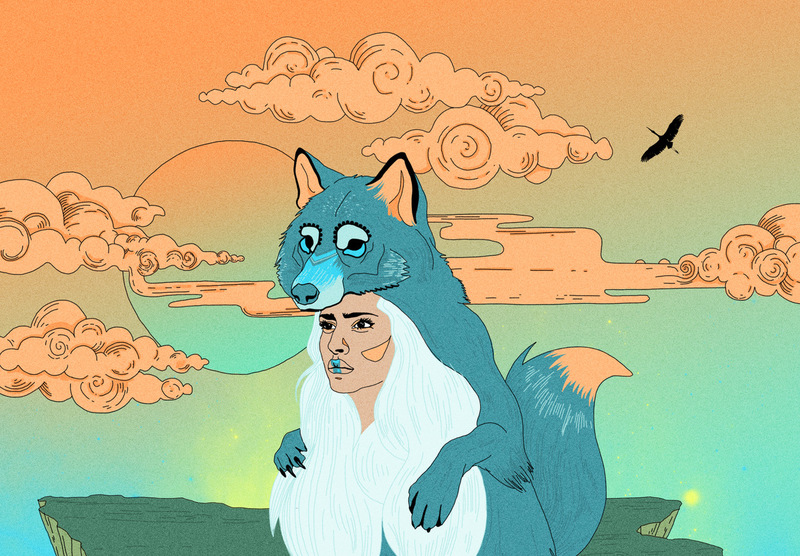 You will find a few examples of the incredible wealth and diversity of talent that each day reinvents the city just like the zoo project.